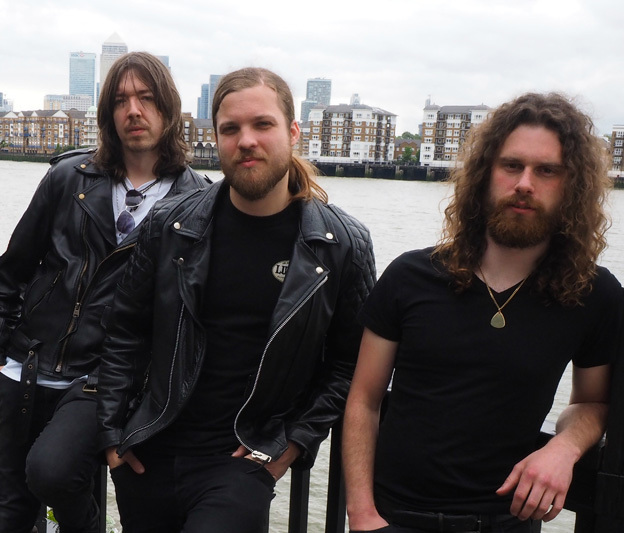 From the mean streets of London's rock underground comes City Of Thieves, a new rock band formed a mere three years ago. They've been honing their craft and writing songs while gigging in the local club scene. 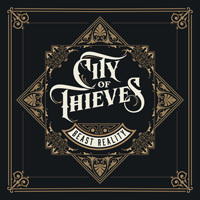 Now City Of Thieves is prepared to drop their first long-player, Beast Reality. 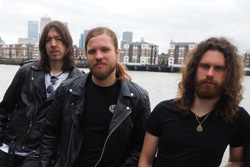 The album boasts some notable talent in production including Toby Jepson (Wayward Sons, Little Angels, The Answer) and, for mixing and mastering, Simon Francis (Kodaline, Kaiser Chiefs, Primal Scream). Perhaps the best description of the City Of Thieves sound is simply, hard and heavy rock with a thick crossover into heavy metal. 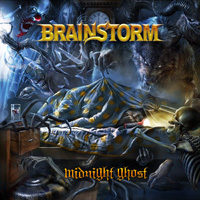 Their tunes are large on raw and roaring riffs, big rhythm and groove from the bass and drums, and ambitious ripping guitar solos. As front man and bassist Jamie Lailey has noted, "the band wanted to take rock by the scruff of its neck and give it a good shake." Cool. But that's about where my interest ends. Certainly, City Of Thieves delivers the hard heavy metal rock groove, but I simply couldn't endure Lailey's vocal presence. He's got this raspy and raw, often grating screamo, voice that really put me off. Basically, to cut to the chase, with two, maybe three songs, I was done. I simply lost interest in their style and their songs. If I had to pick songs for the hard and heavy rock, kudos go to Fuel And Alcohol, Buzzed Up City, and Animal. Otherwise, well, you get the picture. Certainly, City Of Thieves delivers the hard heavy metal rock groove, but I simply couldn't endure Lailey's vocal presence. He's got this raspy and raw, often grating screamo voice that really put me off. Basically, with two, maybe three songs, I was done.